Raiser Online is Eudemon Online Private server in Asia. Join us now and get your legendary rank. All bosses monsters in all maps are update for new quest around. 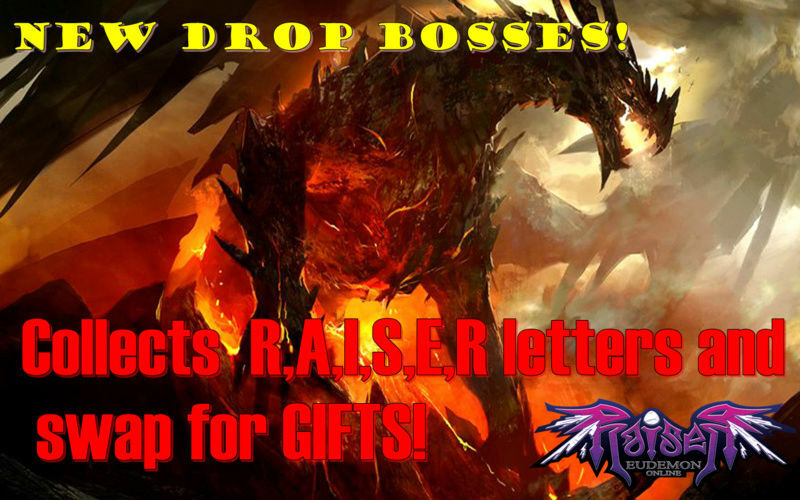 They're drop letter R,A,I,S,E, and R. Collect the letters and make a full "RAISER" to swap for gifts! 1. Boss will drop "R,A,I,S,E,R" letters during slayed. 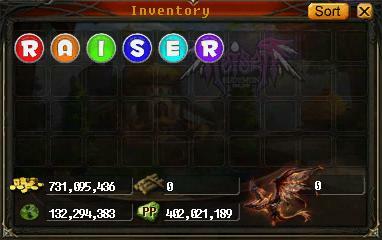 Collect the letters, and make it to a "RAISER", then you can go find Uncle Candy, to swap for a Candy Pack. 2. 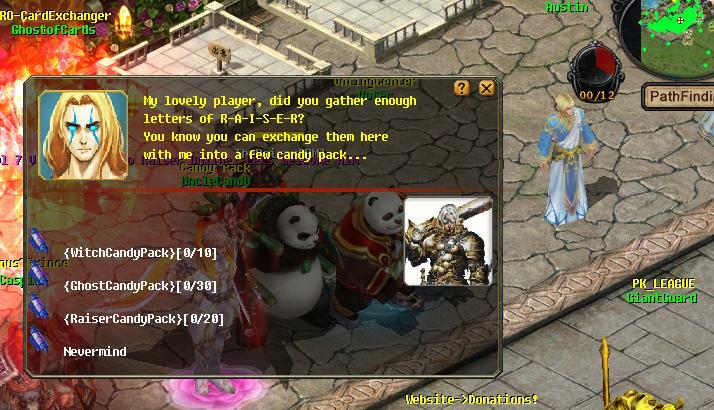 There are 3 kinds of Candy Pack, you'll randomly get one. 3. All packs will be stored in limit per day. You can suggest and share your opinion to make more fun in game! » What's Your Favourite Cotton Candy Colour? » New Dairy Queen Bears!